I love Japanese food. So when I read the challenge I was excited to get started. Tempura is something I have done quite often. The cold soba noodle salad was another story. A little tempura while thinking over the soba was in order. This was done with a batter made of chilled soda water, 2/3 cup AP flour, and 1/3 cup of cornstarch. A trick I use to keep the batter cold is to put a few ice cubes in the batter. Deep fried mushrooms are an old favorite of mine so I did those along with shrimp and sweet onion rings. I made a dipping sauce of soy, chiles, green onion, mirin, and sesame oil. Delicious. Now that I had gotten my fix of mushrooms, I wanted to try out the rest of the challenge. 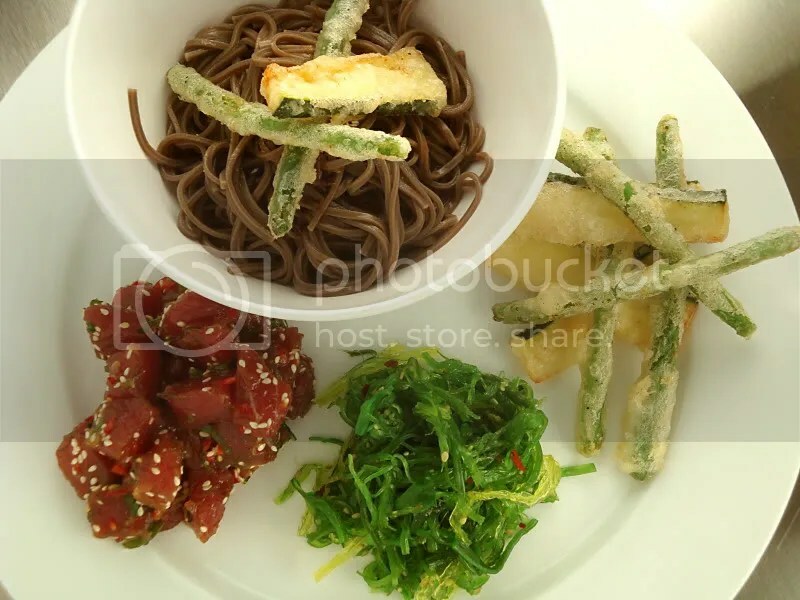 This time I pulled together the buckwheat soba noodles along with more tempura, ahi poke, and wakame salad. 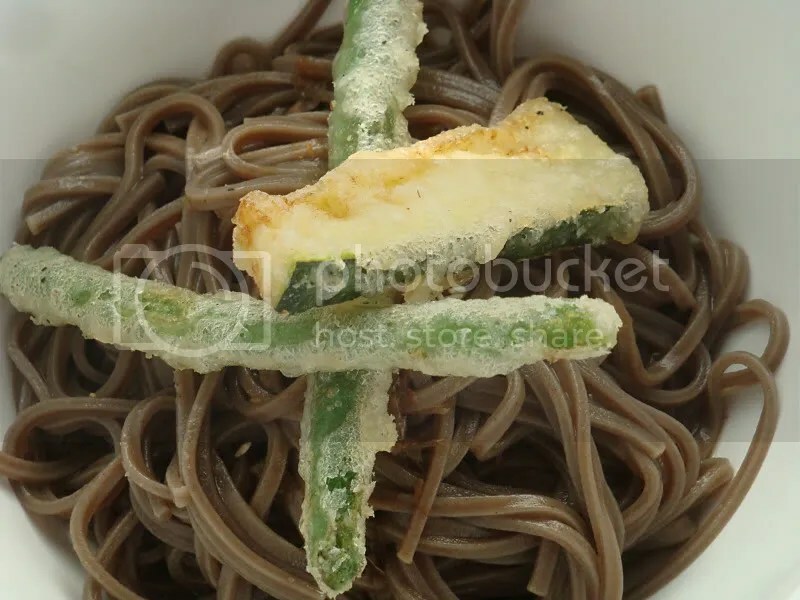 This time I put together the boiled and then rinsed and chilled soba noodles with a simple dipping sauce. The sauce was made from bonito dashi stock, soy, and mirin. Instead of dipping I basically dressed the cold noodles. As simple as this sounds, it was really good and I will do this again for quick snacks. To go along with this simple noodle bowl, I wanted to keep clean and fresh flavors that would compliment the salad. 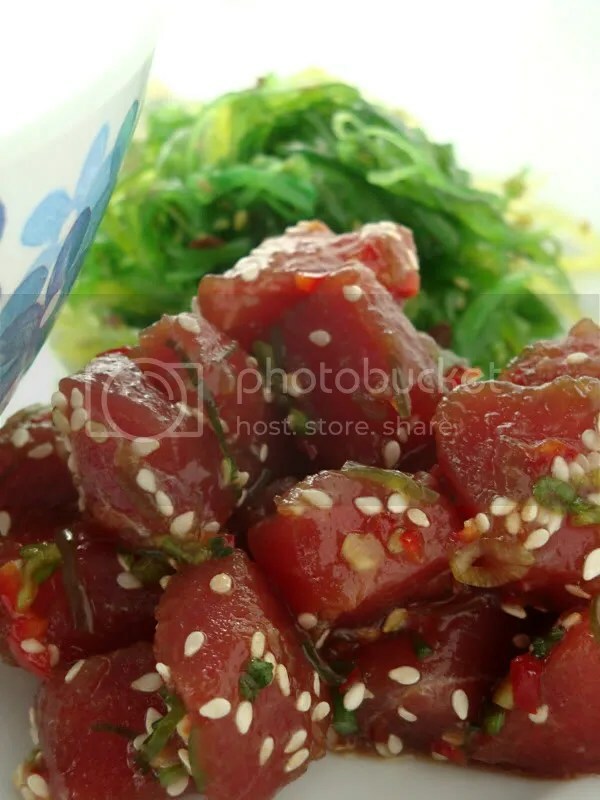 Spicy Ahi poke salad is a simple and delicious preparation of raw ahi that will impress any fan of sushi. Take good quality fresh Ahi, cut into cubes, and dress with some soy, sesame oil, toasted sesame seeds, green onion, and a bit of chile garlic sauce for heat. I also tossed in some chopped up bits of wakame. You could also use small pieces of nori. The whole meal was rounded out with some wakame (seaweed salad) that I got from my favorite Asian grocer and zucchini and green bean tempura for a little crunch. Not a bad Japanese meal considering it was prepared by an Illinois born and Alaska raised bachelor. Be sure to check out the other Daring Cooks posts. ~ by climbhighak on February 14, 2011. You do such amazing things with food… It is inspirational, and makes me hungry, even having just finnished dinner! Your soba salad, and the accompanying dishes, look so fabulous. And you now have me wanting tempura mushrooms – even if my husband won’t eat them! FABULOUS job!! Thank you so much for sharing with us! Robert your photographs are impeccable so crisp and clean just like your tempura. And that final photograph says it all exquisite. I hope you know you are inspiration to all us Daring Cooks’. Always a joy to visit your wondrous blog. I really love that pix of the ahi with the sesame seeds you can see how fresh and delicious the fish is. Wow that looks delicious! Especially the spicy ahi poke salad! Excellent job on this challenge! Great job! Your tempura looks absolutely amazing!!! I noticed you didn’t use any egg for your batter. That’s how i make my tempura batter as well but i used Nobu’s recipe w/ an egg and i wasn’t so impressed. You always come up with the most fantastic meals for each challenge! Everything is so perfect and the photos are so realistic! Congratulations on the beautiful and yummy work! Your food is just lovely every single month – I look forward to it! And this month you captured the Japanese feel perfectly. Very, very Nice. That last picture is beautiful and that tuna looks delicious I think I might try that. Move to Australia! 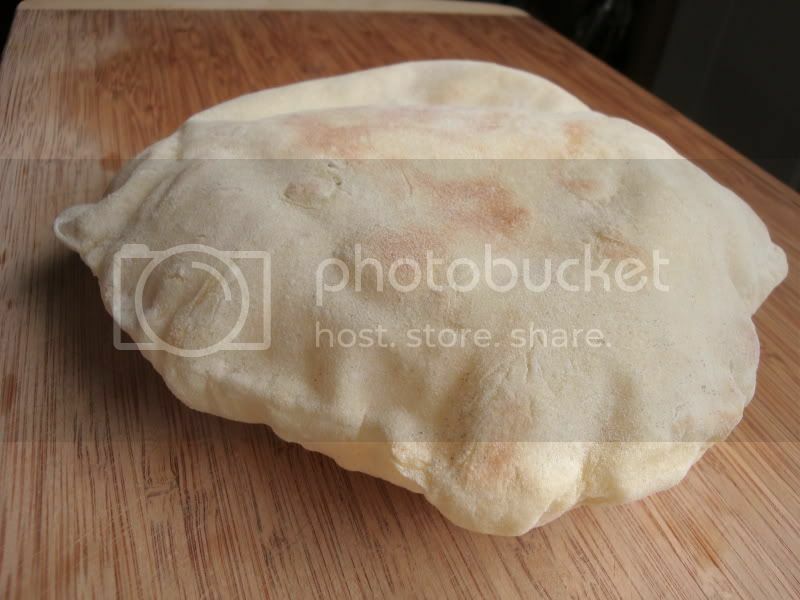 Your blog is beautiful and these dishes look wonderful. I am salivating at the mushrooms, I wish I had made them, yumm. And I agree with you on the cold soba salad, it was fabulous, and I know I will be having it often. Quick, simply and very tasty. Great images too. Well done. 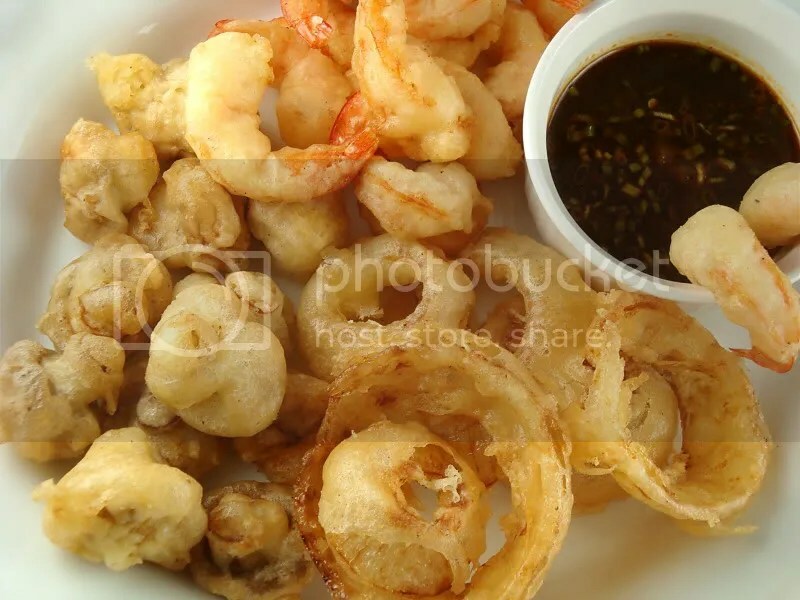 You did a great job with this month’s challenge–your tempura look so crisp and light. i’ll have to omit the egg if I do that again. Did you not do some tempura fennel too? I meant to try it when I saw it in the forum, but completely forgot. What I like most is that ahi poke. The photo is stunning, and I’ll be sure to try it if I can ever find such nice ahi here. You hit most of my favorites with the poke and seaweed salads, and tempura shrimp and green beans. The new lighting is making beautiful photos – gorgeous post. Yeah, not bad. 😉 That looks SENSATIONAL. I am definitely going to try that ahi recipe too, yum. I’m with you on deep-fried mushroomw: I discovered them with this challenge, and they are delish! Your entire meal is making me salivate, it sounds like a wonderful blend of authentic, clean flavours. Not bad, whatever.. frickin awesome if you ask me! Love the fresh and crisp look of it all. Great job Robert! That first photo just made my mouth water, and I haven’t been able to eat anything of substance since last Sunday. Your poke is insane, tempura – perfection, love the way your batter clings sporadically to the green beans, so delicate, every detail caught in the photo. Amazing job as expected. I’ll actually read your post when my eyes aren’t blurred. Thanks for commenting on my DC Tempura Challenge. I enjoy how you add the little extra to the challenge to make it all pop! The poke and the wakame is a wonderful addition to the dish.